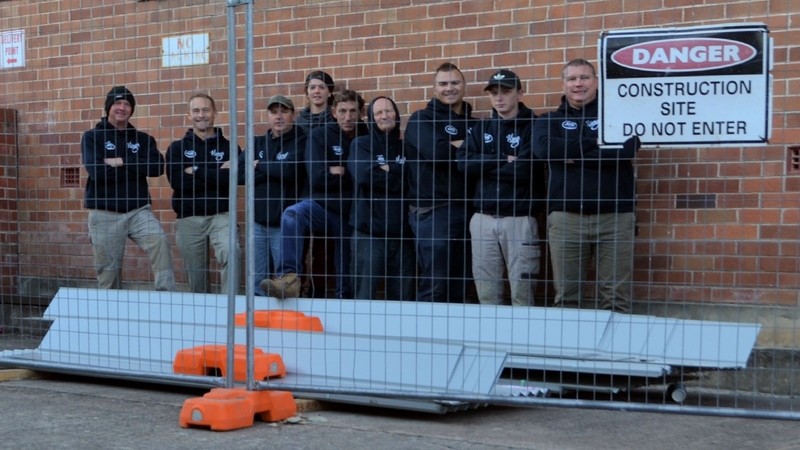 Get on top of your asbestos problems with D & J Kelly Building Co.
As one of the leading asbestos removal companies in Western Sydney, at D & J Kelly Building Co we take safety seriously. All of our systems are of the highest standard. Our streamlined processes save you time money and hassle. Book in an appointment now. Engage your local asbestos removal experts and leave the hard work to us. Our fully trained, qualified and insured asbestos removalists make light-work of even the most complicated projects. We are a fully licensed and insured asbestos removal company that can handle every aspect of your project. With over 20 years of experience in the industry, we know how to get the job done right the first time. If you want to engage the services of a team that genuinely cares for your safety, you are going to be impressed with our commitment to working strictly to the highest health and safety standards. Take the stress, hassle and risk out of removing asbestos-containing products from your property. At D & J Kelly Building Co we enjoy providing a class-leading service that provides you with assurance and confidence that you can breathe easy and safely. One of the reasons why so many strata-property and commercial facility managers rely on our services is the impeccable attention to detail and skill level of our technicians. From the initial assessment and testing through to disposal, our highly qualified technicians offer a safe and reliable service. Where Do We Service In Western Sydney? Based in Richmond, we service residential, domestic and strata properties throughout all suburbs in the Greater Western Sydney region. Blacktown, Canterbury-Bankstown, Cumberland, Wentworthville, Liverpool, Parramatta, Penrith, Granville, Lakemba, Cabramatta, Doonside, Hawkesbury, Fairfield, St Marys Castle Hill, Baulkham Hills, Kellyville, Mt Druitt, Richmond, Ryde, Katoomba, Leura and the Blue Mountains. As a true-blue Sydney company, we are dedicated to offering our neighbours with the highest quality property maintenance services. 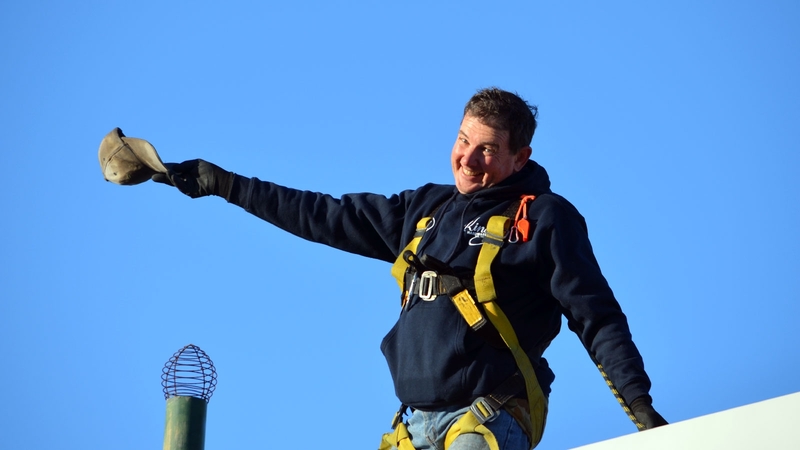 We approach every job knowing that your health and safety is in our hands. So with a firm resolve, we never cut corners and we never have off days. Enjoy peace of mind asbestos removal. Our customers have commented to us that they love using our services because they have complete confidence that we go above and beyond the industry standards. With full peace of mind and assurance, you can be certain that we undertake our works with your safety as our #1 priority. What Type Of Asbestos Do You Need Removed? We are your one-stop asbestos solution. We provide visual inspections as well as NATA Accredited analysis. There is no job too big or small. Using our proven methodologies we can streamline the removal process and provide you with a written certificate fro Development Application. As qualified tradespeople, we approach each job with a 'make good' approach that can save you significant money. Our qualified staff can provide you with relining of walls, eaves, roofing and building modifications. Don't waste your time and energy organising various contractors to handle various aspects of the project, give us a call and let us handle the job from start to finish. Our close working relationship with Phil Clifton & Assoc enables us to provide state of the art air monitoring and clearance. If the scale of your project requires extensive excavation we have industrial strength excavation equipment on hand to remove concrete slabs and provide soil remediation. We know you more important things to do than sitting around waiting for contractors to arrive. When you book an appointment with us you can be confident that we will arrive on time with all of the safety and testing equipment needed to get straight into the necessary tasks. Do you need to know what are your Local Council requirements? We can help you understand the complex legislation and requirements to speed up your Development Application and fast-track your project. Call us today to get started on 1300 977 116. Do you have a tight budget? We have low-cost solutions. Was your home constructed before 1983? Does it contain asbestos? We can remove the uncertainty! Our hand-picked team specialises in affordable, reliable and professional disposal of friable and non-friable asbestos. We have a growing base of customers throughout Western Sydney that happily recommend our services. Would you like to discover why so many property and facility managers in Western Sydney consistently provide us with 5-star reviews? Give us a call today and let's start the process of providing you with a safe environment for you and your family. When dealing with asbestos, you can never trust an unlicensed contractor. We invest in our staff to ensure they receive the most up-to-date information and training. This allows us to provide you with class-leading service that we are confident you will recommend to your friends and family throughout the Western Suburbs. Give us a call today to speak directly to one of our industry experts.